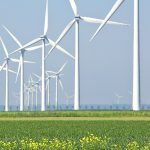 This reclaimed land (bottom of the former Zuiderzee) is perfect for placing wind turbines. 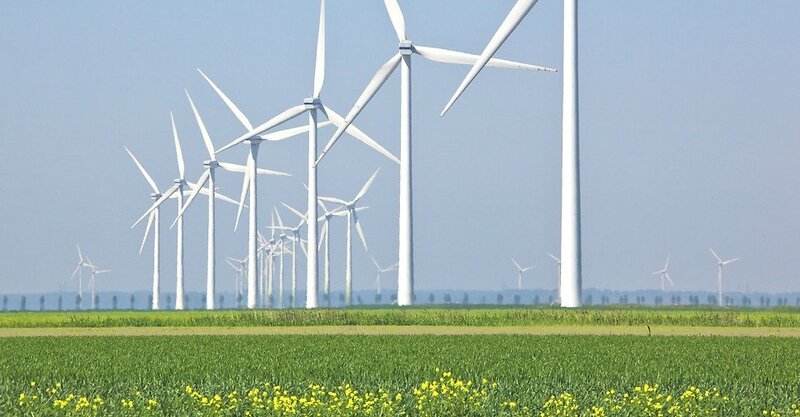 The modern windmills. 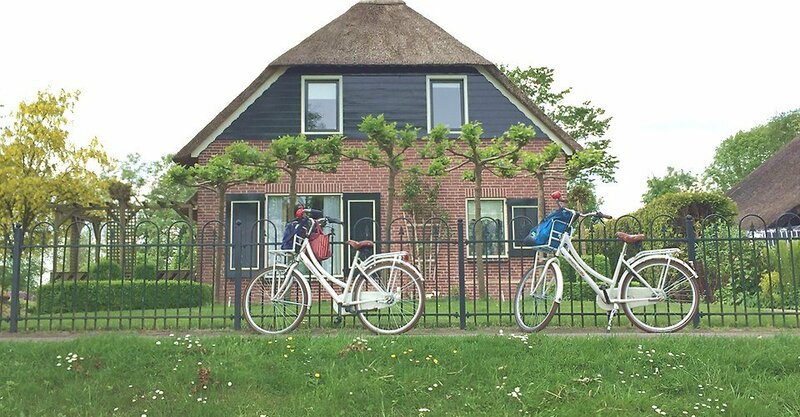 The idyllic village of Giethoorn has countless thatched farms. No roads for cars, only bicycles, pedestrians or boats. 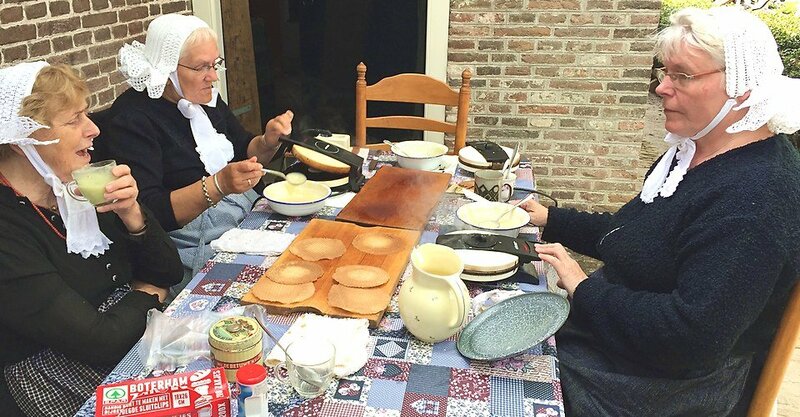 These traditionally dresses ladies freshly bake the local 'kniepertjes'. 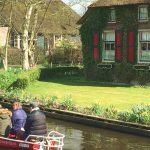 Best way to explore Giethoorn is by boat. Nice and relaxt you go underneath the many bridges and enjoy the lovely gardens. 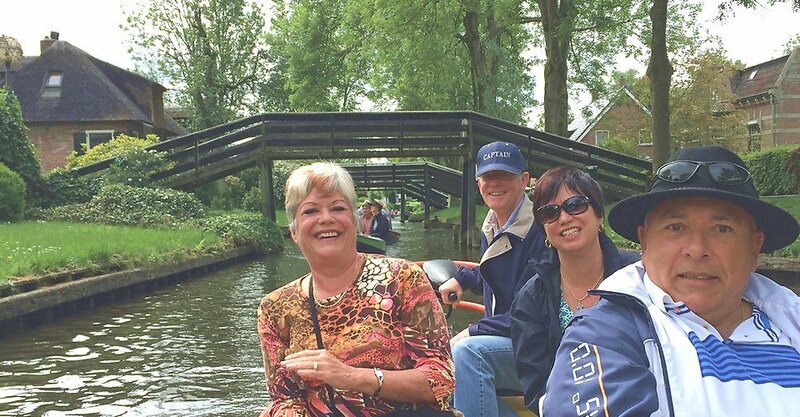 Giethoorn has 170 small, privately owned, wooden bridges. That's why the town is nicknamed 'Venice of the North'. 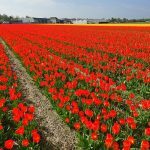 In season you can find the largest tulip fields of the Netherlands in the Noord-Oostpolder. 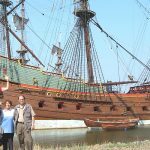 At Lelystad they have rebuild the Dutch East Indian (VOC) ship the Batavia. When the land is reclaimed we call it a 'polder'. The Dikes are protecting the land from the water. 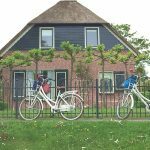 Giethoorn is an idyllic village in Overijssel where countless thatched farms have been built on small peat islands connected by over 170 small wooden bridges. 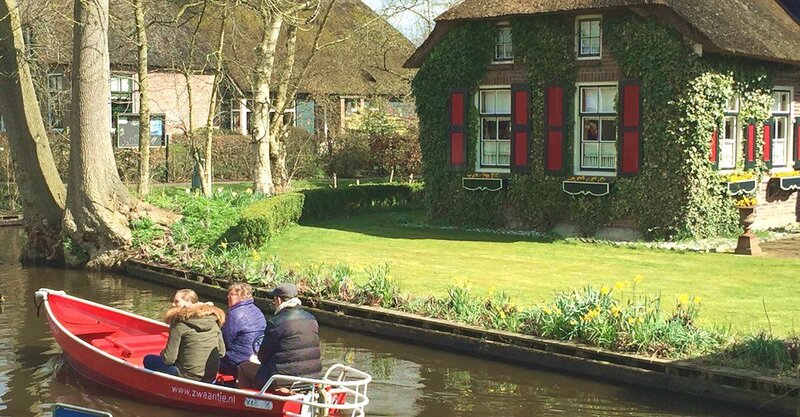 In Giethoorn, a typically Dutch village, you can perfectly see how the Dutch love to live with and on the water. In an environment full of lakes, reed beds and forests lies this picturesque village with its many handsome farms with thatched roofs and characteristic wooden bridges. 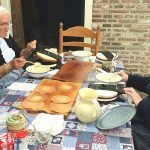 Giethoorn was established as a settlement of peat harvesters. Peat cutting created ponds and lakes, and people built houses on the islands between them. 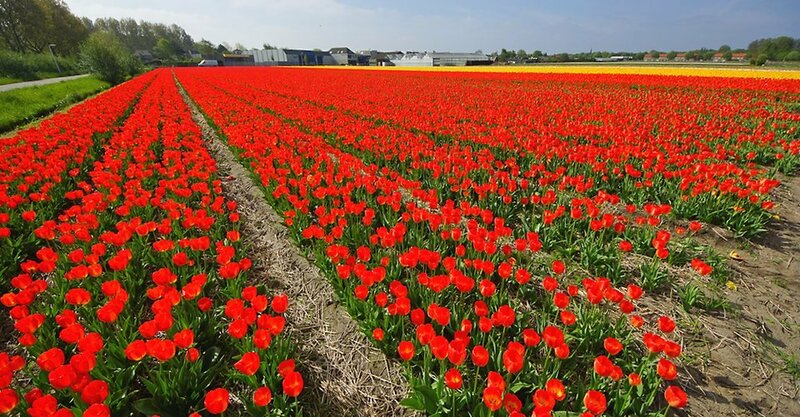 Visit ‘The Venice of Holland’ and enjoy the sight of unique farms from the water’s surface. 1-hour boat ride over the romantic canals. Thatched roofed farms and wooden bridges. 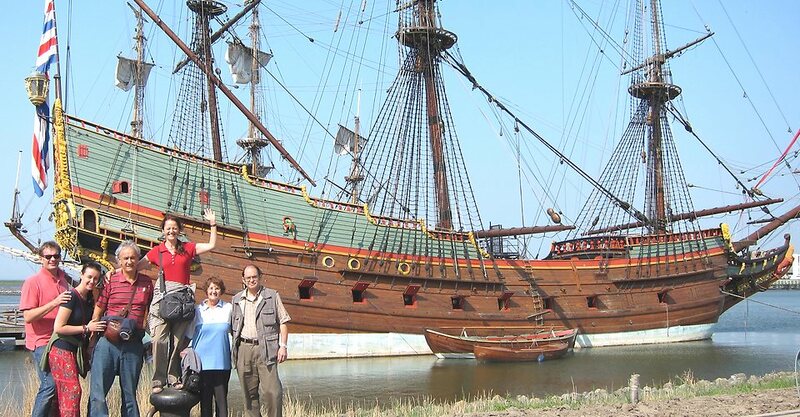 Batavia, 17th-century VOC ship yard. 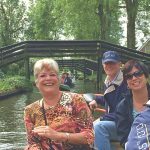 4Select for many people you like to add a canal cruise. 9A local expert will contact you to design a customized itinerary. Stefka was an excellent guide. 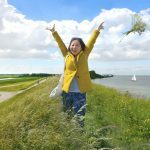 She was extremely knowledgeable and flexible in working our itinerary to fit the weather and my desires. She also provided an excellent vehicle. Could not have asked for more.